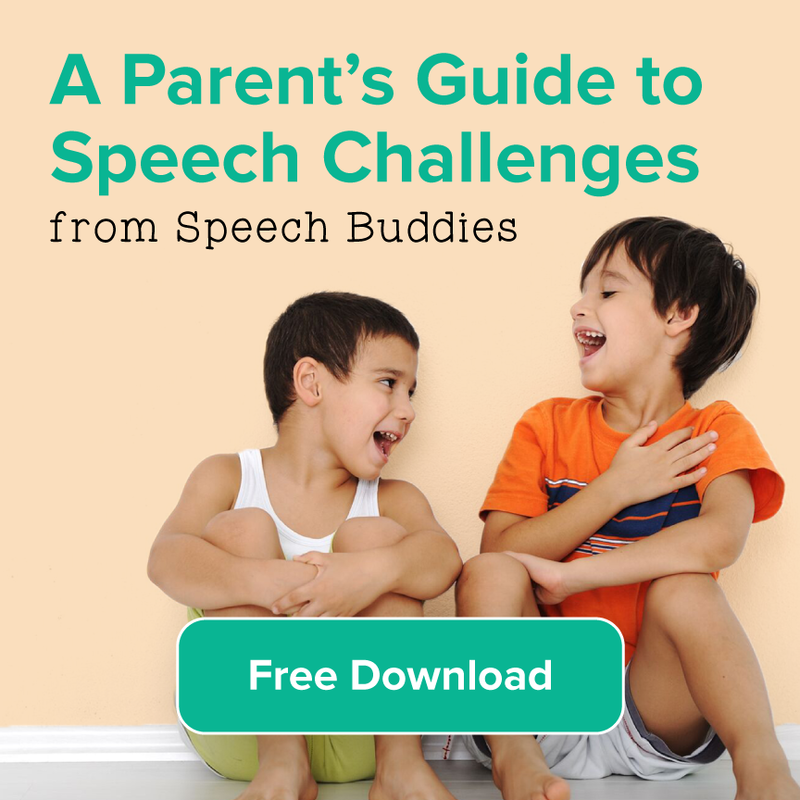 Speech Therapy Evaluations: What Does It Mean for My Child? When you receive a notice that speech therapy evaluations are recommended for your child, you might experience a range of emotions. You might be a little shocked, a little anxious, or perhaps even a little fearful for what this means for your child. Rest assured – speech therapy evaluations are nothing scary. Although your child has been referred for an evaluation, this does not automatically mean that he has a speech disorder or delay. 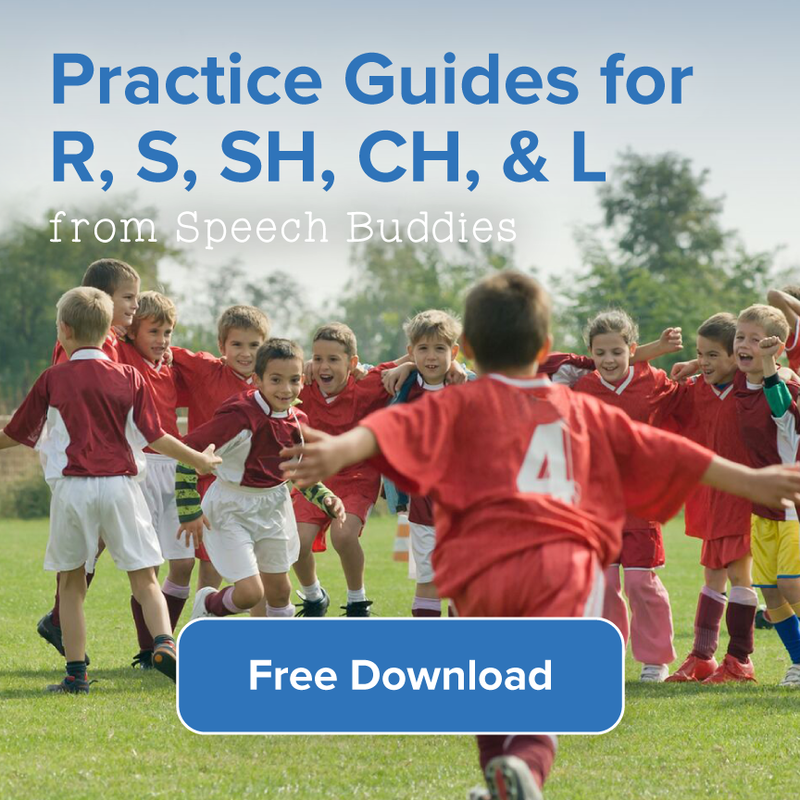 If the speech-language pathologist (SLP) determines that your child is progressing at a rate that is on target for his age group, then the evaluation can bring you peace of mind. If your child does need some extra help and he qualifies under the Individuals with Disabilities Education Act (IDEA), then this evaluation is a way to get your child the help he needs. If he does qualify, he will receive free speech therapy sessions and other assistance as needed within his school district. Your first step is to speak with the services coordinator of the agency that is responsible for special education in your state. She may ask you some basic questions about your child, his speech and language development, and any concerns that your family has. With your permission, she will schedule an appointment for an evaluation with a speech therapist. She will also provide you with information on services available in your state and what the next steps in the process are. Your child may be assessed by a team of professionals, depending on his specific needs. This team will include a speech therapist. Speech therapists are accustomed to working with children in such a way as to minimize stress. The SLP who evaluates your child will strive to make him feel comfortable and at ease throughout the entire assessment. You may be able to observe the session. 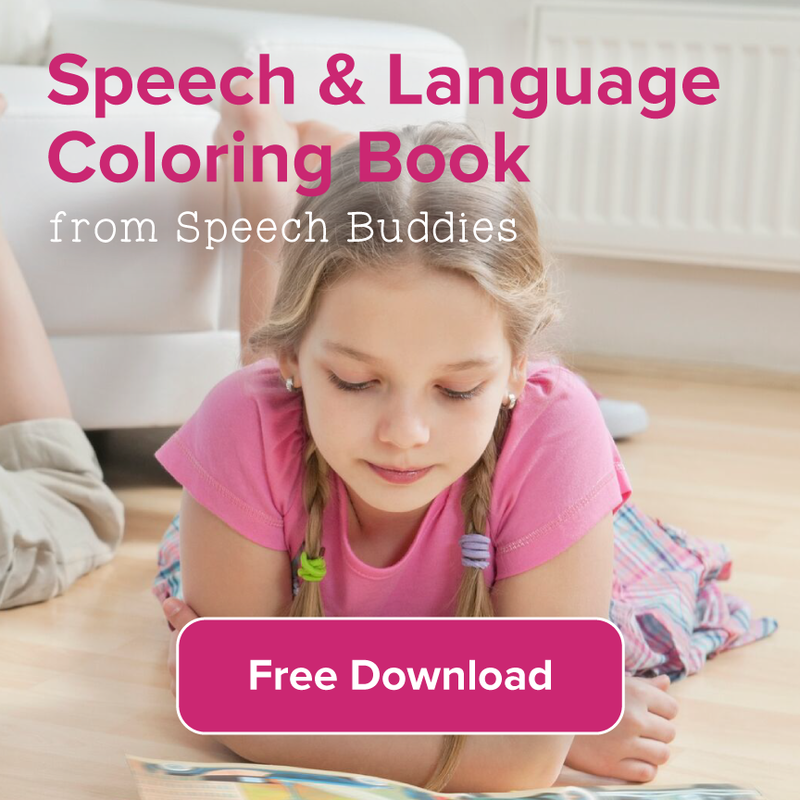 Speech therapy evaluations do not typically consist of a battery of questions and answers. 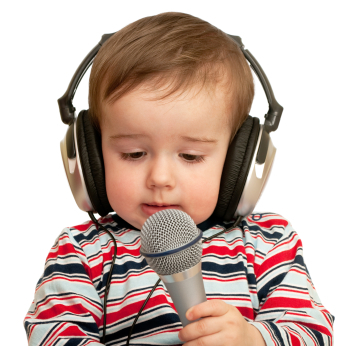 Rather, the speech therapist will use games, toys, and other common objects to encourage your child to speak. She will evaluate his voice quality and rate of speech, among other things. She will assess his receptive language skills (his ability to comprehend language) and his expressive language skills (his ability to express himself). She will also pay close attention to his articulation. For example, some children omit certain sounds from words. For your child, the evaluation will seem like a fun play date. If your child is found eligible for services under the IDEA law, the services coordinator will help guide you through the next steps of the process. This includes developing his Individualized Education Program (IEP), which is a written document that details the services that your child will receive. 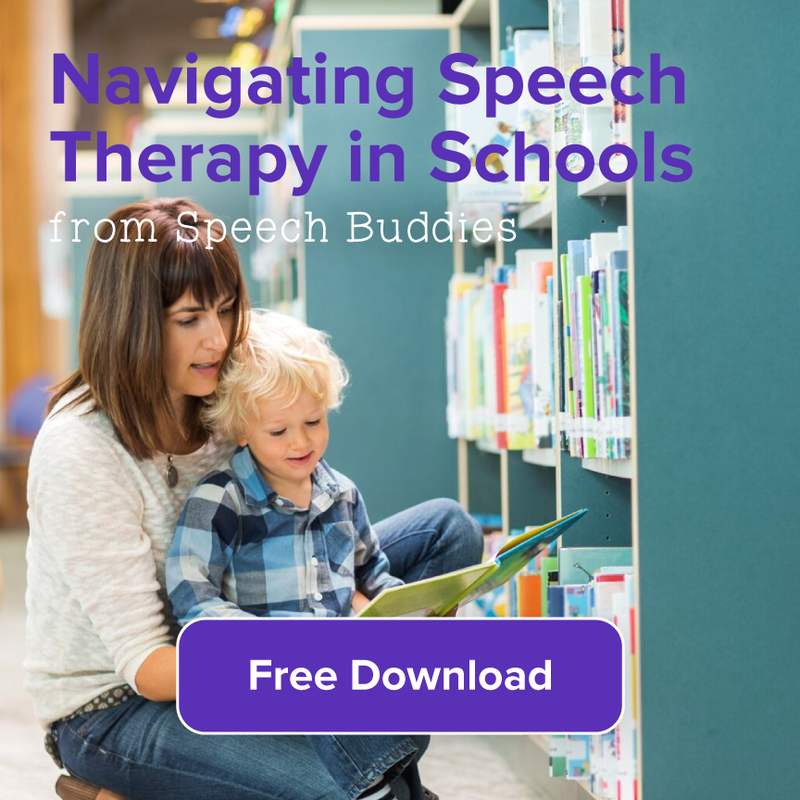 If your child is found ineligible, but you believe that there is a possibility that he does need extra help, you might consider arranging for private speech therapy sessions. A private SLP can conduct her own evaluation and discuss your child’s needs with you. ← Is Your Child Being Bullied?